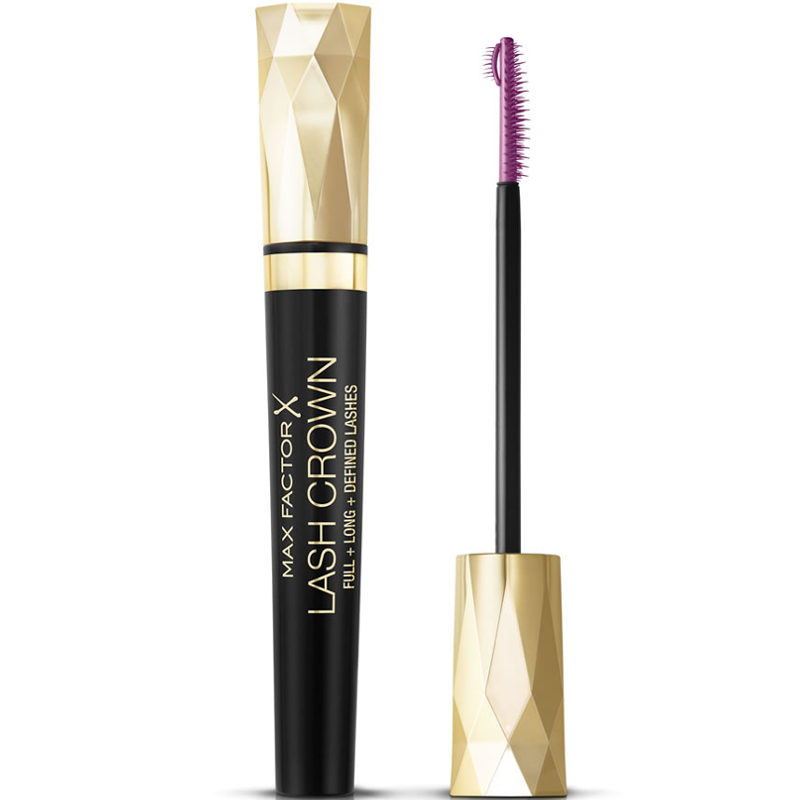 Max Factor Masterpiece Lash Crown Defining Mascara lengthens, defines and magnifies lashes for a full fanned out lash crown that will make you feel like a Queen. The unique Crown Brush is intricately designed to add volume and fullness at the base of the lashes, whilst the revolutionary Crown Tip finishes by adding definition and separation at the tips. The result is an evenly coated, beautifully long lashes which frame the eyes for an iconic look. 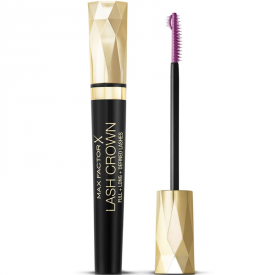 Lash Crown defies the convention of traditional volumising mascaras by enhancing your lashes as a make-up artist would. Give your lashes the glory they deserve and crown them with volume and definition - great with dark eye makeup for a night out, or lighter colours for a more natural look. A great choice for those with sensitive eyes or those who wear contact lenses. It is available in two majestic colours: rich black for high intensity, or black/brown for a more subtle hue. 1. Look down into a mirror and work the mascara wand from side-to-side, root to tip. 2. Look up and apply to your lower lashes. Use the ball tip of the wand to coat each lash for a defined look. 3. Wait until tacky before applying a second coat to your upper lashes. Aqua, Acrylates Copolymer, Glyceryl Stearate, Disteardimonium Hectorite, Propylene Glycol, Stearic Acid, Copernicia Cerifera Cera, Triethanolamine, Polyethylene, Propylene Carbonate, Lecithin, Polyvinyl Alcohol, Synthetic Wax, Oleic Acid, Ascorbyl Palmitate, Tocopherol, Alcohol Denat., Benzyl Alcohol, Phenoxyethanol, Panthenol, Glycine Soja Oil, Methylparaben, Glycerin, Ethylparaben, Sodium Laureth Sulfate, Propylparaben, Xanthan Gum, Trisodium EDTA, Potassium Sorbate, Tocopheryl Acetate, Dimethicone, Methylcellulose, Tetrasodium EDTA, Ammonium Hydroxide, Silica Dimethicone Silylate, Glyceryl Oleate, Sulfuric Acid, Sorbic Acid, Benzoic Acid [+/- CI 77499, CI 77492, CI 77491]. really pleased with this mascara . the dual tip brush is odd but its easy to use , use the top curved bit to get into corner lashes and use it to separate you lashes. 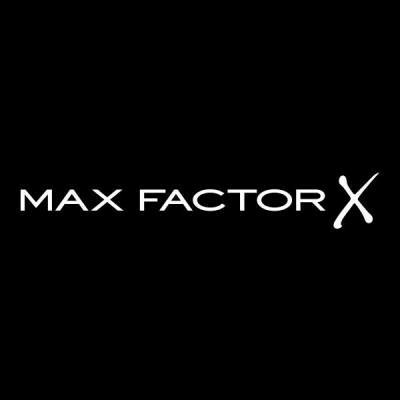 so first use what looks to be the normal brush part to apply the mascara at the root of the lashes and zig zag up the lashes to the tips , use the C shaped tip to separate , leave to go tacky and repeat till desired effect is reached .